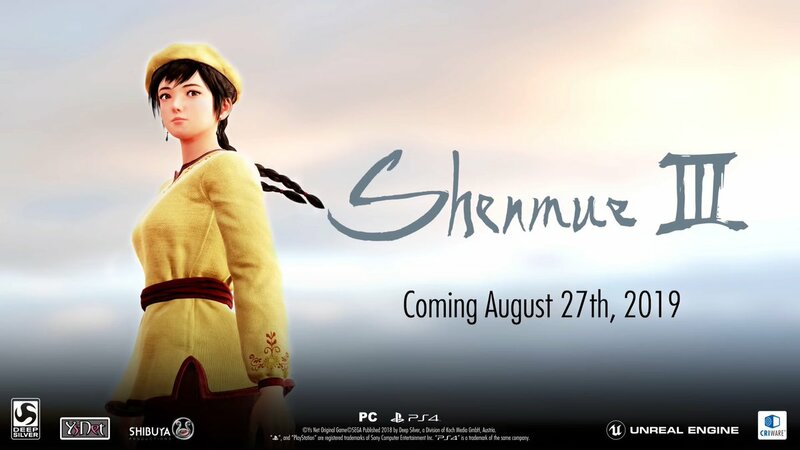 Koch Media and YS Net Inc. have locked in the release date of Shenmue 3 to be August 27th, 2019. Shenmue 3 sees the continuation of the story-driven saga. 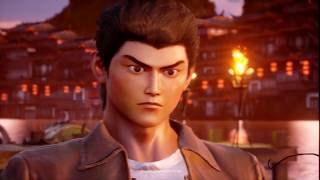 The player controls teenage martial artist Ryo Hazuki as he investigates his father's murder. Players must explore the game's open world, searching for clues, examining objects and talking to non-player characters for information, taking them further into enemy territory, deeper into mystery, and even closer to their destiny. 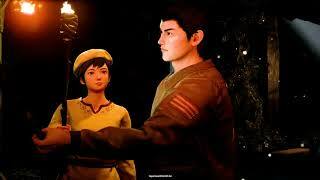 Shenmue 3 was officially announced on stage at Sony’s E3 2015 press conference and simultaneously launched on crowdfunding platform Kickstarter, breaking two Guinness World Records upon raising over $6 million dollars. The game is currently in development at Yu Suzuki’s independent company, Ys Net, located in Tokyo along with many original Shenmue team members. Shenmue 3 is planned for launch on PC and PS4.